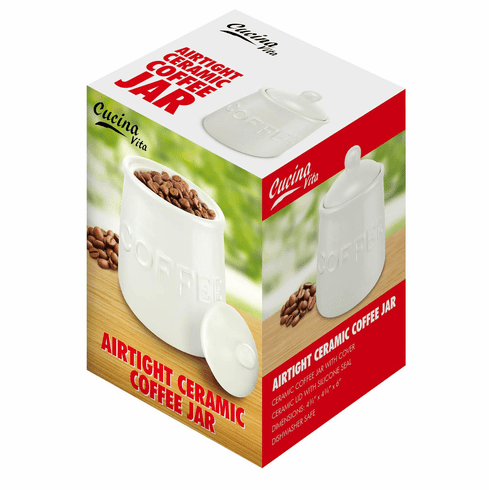 Keep your coffee fresh with this airtight coffee jar. Featuring "coffee" embossed on the side and lid with silicone seal. Dishwasher safe. Weight	1 pound. 4.75" x 4.75" x 6". Ceramic. 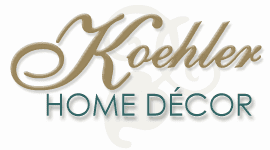 UPC Number: 841437123012.